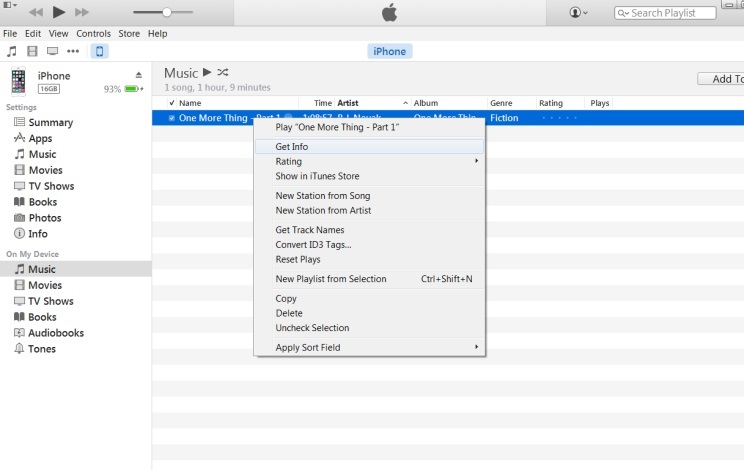 Learn how to add ringtones to iPhone from computer, iTunes, and directly from your device. We have listed 4 different ways to add custom ringtones to iPhone X. As a reader asked me this question, it made me realize that adding ringtones to an iOS device can sometimes be a nightmare. If you are new to the Apple ecosystem, then it can seem like a herculean job. Don’t worry - I’m here to assist you. While it can seem tough to add ringtones to iPhone XS directly or by using iTunes, there are plenty of third-party tools that can help you. In this post, I will clear your doubts regarding custom ringtone iPhone XS, how to set ringtones to iPhone X without iTunes, and more. Part 1: How to add ringtones to iPhone X/XS without iTunes? Part 2: How to sync ringtones to iPhone X/XS with iTunes? Part 3: How to download previously purchased iPhone ringtones? 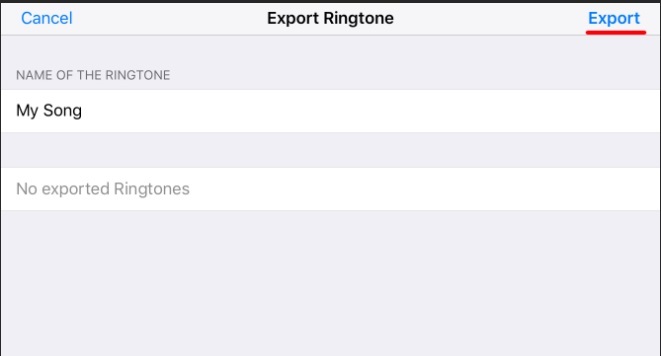 Part 4: How to set custom ringtones on iPhone X/XS? Part 5: How to add ringtones to iPhone without computer? If you want to learn how to set ringtone in iPhone X without iTunes, then you can give iSkysoft Toolbox - Transfer (iOS) a try. 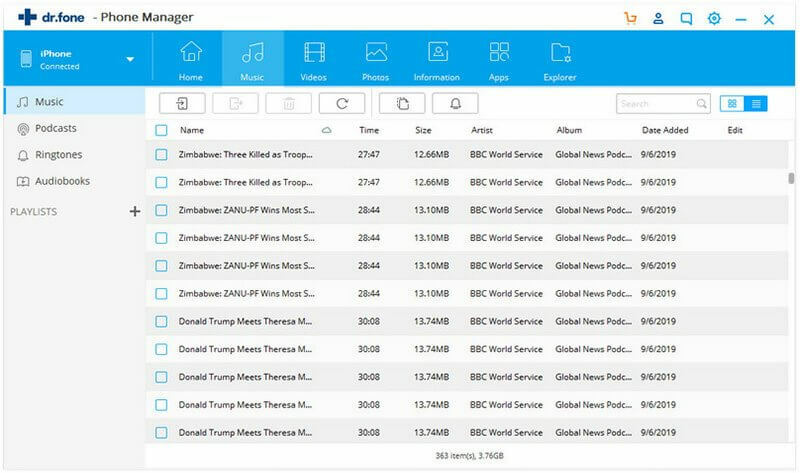 The tool can be used to directly transfer ringtones from your computer to your iOS device. Also, it has a dedicated Ringtone Maker feature as well, which can be used to create custom ringtones for your iPhone. 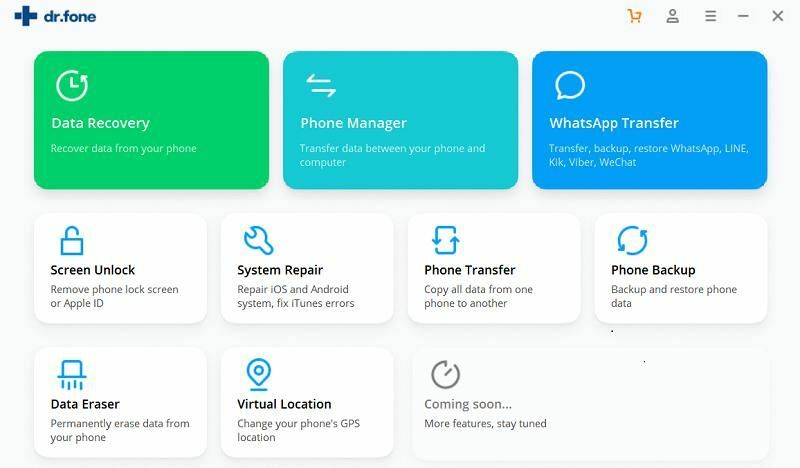 WIt is a complete device manager that will let you move all kinds of files between your iPhone and computer, iPhone and iPhone/Android, and even iPhone and iTunes. You can move your photos, videos, music, contacts, messages, and so much more. In this way, you can get a complete control over your device. The tool runs on Windows and Mac versions. 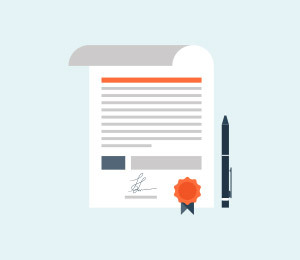 It is compatible with all the leading iOS devices like iPhone XS, XR, XS Max, X, 8, etc. 1. Connect your iOS device to your system and launch the iSkysoft Toolbox. From its home, go to the “Transfer” module. 2. Wait for a while as your iOS device would automatically be detected by the application. From the navigation menu, go to the Music section. 3. 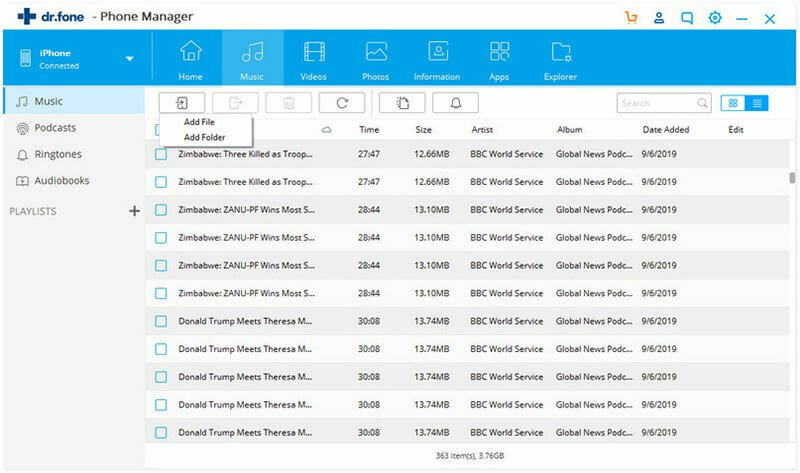 Here, you can see a list of all the music files that are stored on your device. For your convenience, they would be categorized as well. 4. Now, go to its toolbar and click on the import icon. 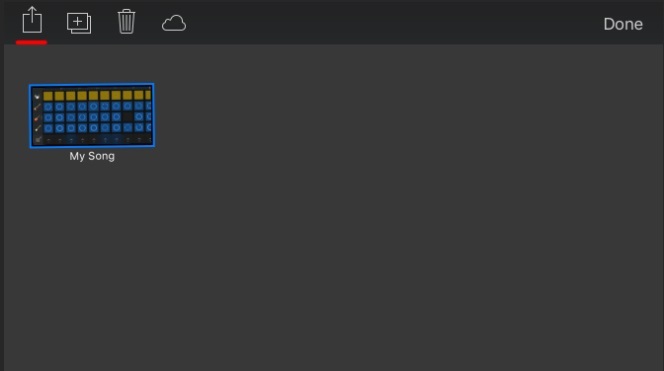 Choose to add a file from your computer. 5. 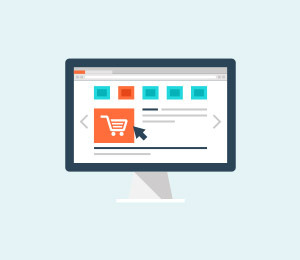 This will load a browser window on the screen. You can simply go to the location where a ringtone is already stored and load it. 6. That’s it! This will automatically load the ringtone to your device. After when you add ringtones to iPhone XS, you can safely remove the device. 1. Launch the iSkysoft Toolbox on your system and connect your phone to it using a lightning cable. From its welcome screen, go to the “Transfer” module. 2. Once your device is detected, you can view its details on the screen. 3. From the navigation bar, visit the “Music” option. Select the Ringtone Maker feature from here. 4. This will launch a dedicated screen to create custom ringtones for your phone. Firstly, you need to load a song (or any other music file) to the application. 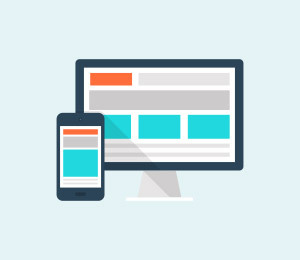 You can choose to load a file from the local computer or the connected iOS device. 5. Browse to the respective location and load any music file of your choice. 6. Now, you can trim this file by setting a starting and ending duration. You can also listen to the clip and further make the relevant changes and edits. Just be sure that the clip should not be more than 40 seconds. 7. After when you are able to clip the best part of the song, simply save the ringtone. You can save it on your computer or transfer it directly to your phone from here. That’s it! Once the custom ringtone iPhone XS has been moved to your device, you can set it as a new ringtone. It is really as simple as that. 1. If you already have a ringtone saved on your computer, then you first need to add it to iTunes. Go to its menu and click on “Add to Library”. From here, you can browse the song or ringtone that is saved on your system. 2. 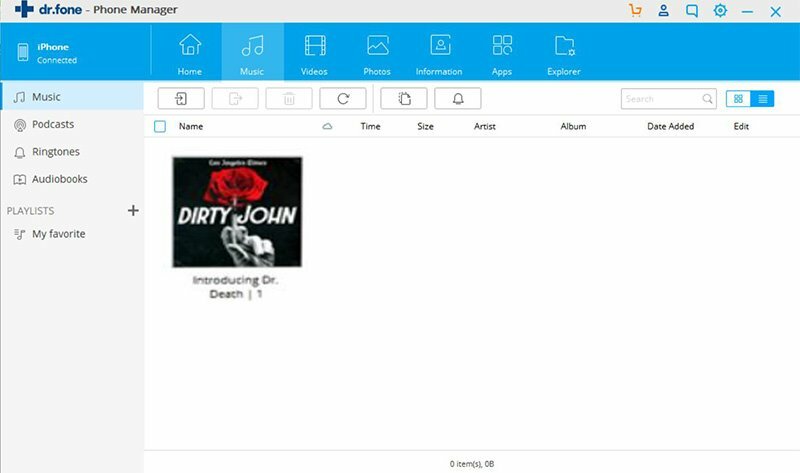 Go to the Music section and find the newly added file. Right-click it and go to its “Get Info” option. 3. As the info window would be opened, go to its “Options” tab. Here, you need to select the start and the ending time for the music file. Click on the “Ok” button after making the appropriate changes. 4. This will save the clipped ringtone. You have to delete any existing duplicate file and change the extension of the ringtone from any other format to .m4r. 5. After that, add the saved .m4r file to your iTunes library and connect your iOS device to it. 6. Select your iOS device and go to its Music tab. From here, you can sync the new music (including the ringtone) to your device. You can sync the entire library and select the files you wish to transfer. Click on the “Sync” button to apply the changes. 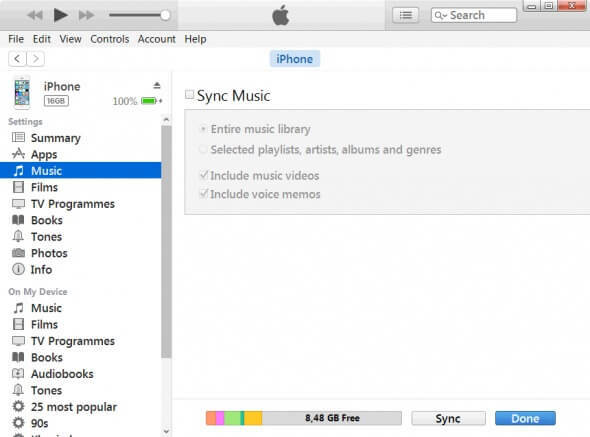 In the end, you can safely remove the device and check the newly added music files on your iPhone. In this way, you can learn how to make a ringtone on iTunes. 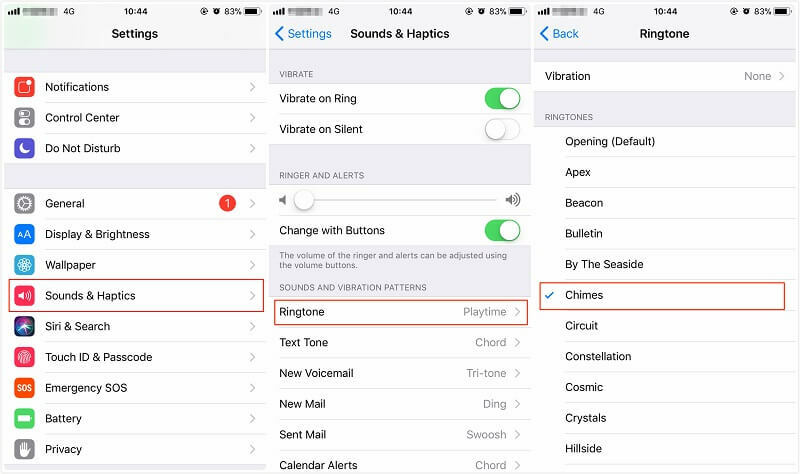 If you have been using iOS devices for a while, then chances are that you could have purchased a ringtone before as well. The good thing is that even when we move from one iOS device to another, we can download the previously purchased ringtones on our new iPhone as well. 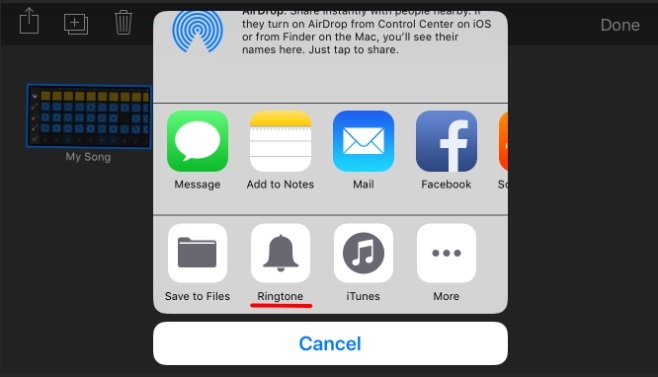 In this way, you can add ringtone to iPhone without computer. 1. Simply unlock your device and visit its Settings. Go to the “Sounds & Haptics” settings and scroll a bit to the Sounds and Vibrations section. 2. Tap on the “Ringtone” option from here. This will display all the existing ringtones on the device. 3. Here, you can see an option for “Download All Purchased Tones”. This will download all the previously purchased ringtones on your devices that are associated with your iCloud account. Adding a ringtone to your device is not enough. You need to go to its settings to set custom ringtone to iPhone XS. 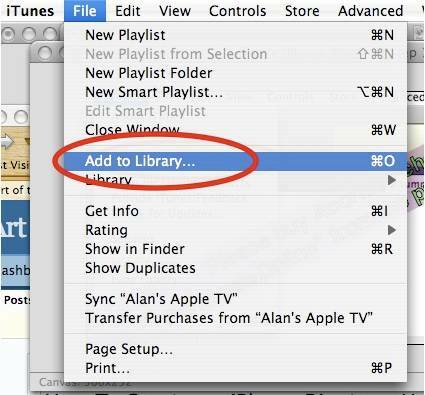 While you can do it with iTunes as well, the standard method is just easier. Here’s how you can learn how to set ringtone in iPhone X without iTunes. 1. After when you have added a ringtone to your device, unlock it and go to its Settings > Sounds & Haptics > Ringtone. 2. Here, you can view all the saved ringtones. Just tap on any ringtone to set it as default. You can also listen to the preview of a ringtone here as well. 3. If you want, you can also assign custom ringtones to different contacts as well. 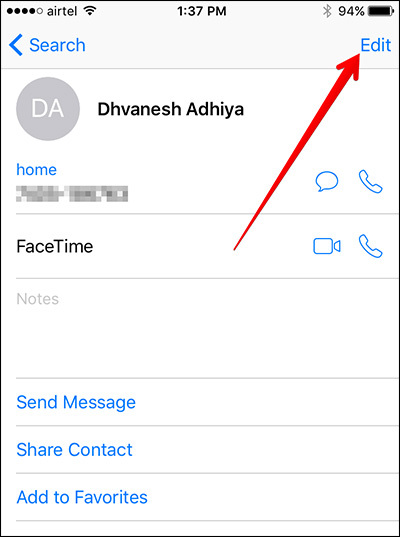 To do this, go to the Contacts app on your phone and tap on any contact. 4. Now, to make the relevant changes, tap on the “Edit” button at the top-right corner of the screen. 5. Tap on the “Ringtone” field. 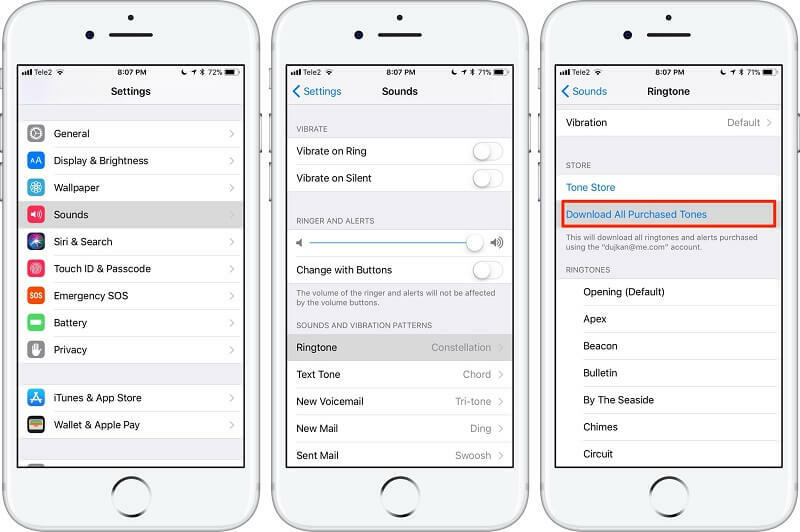 Change it from the default ringtone to any other custom ringtone on your choice. 6. After making the appropriate changes, tap on the “Done” button. 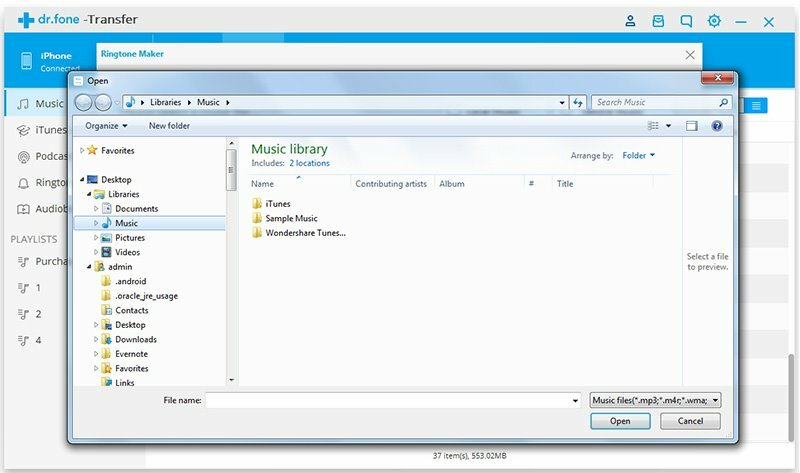 If you don’t want to go through the hassle of creating a custom ringtone on your computer and later moving it to your iPhone, then you can use a third-party app. 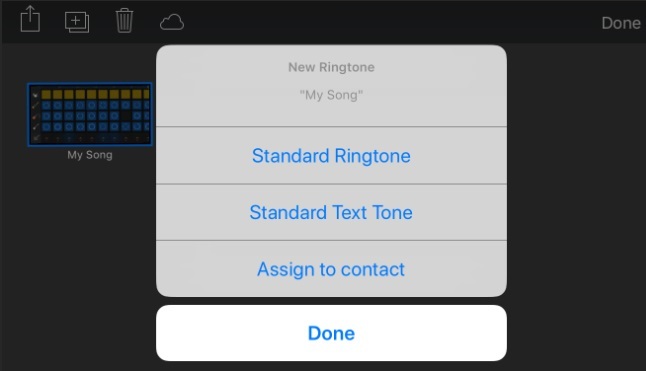 In this way, you can add ringtone to iPhone without computer. GarageBand is a popular option that you can try to make your own ringtones. Yes, you would have to compose your own tracks first and can later export them as a ringtone. 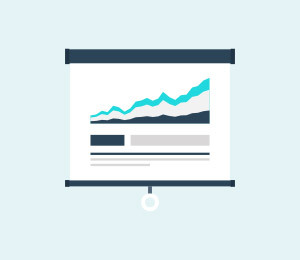 While the method is quite time-consuming, it is available for free. Let your inner musician work and add ringtones to iPhone XS by following this simple drill. 1. 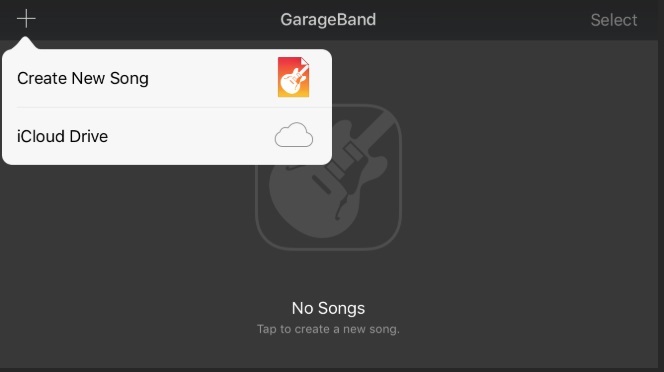 Install GarageBand on your iOS device and launch it to create custom ringtone for iPhone XS. 2. 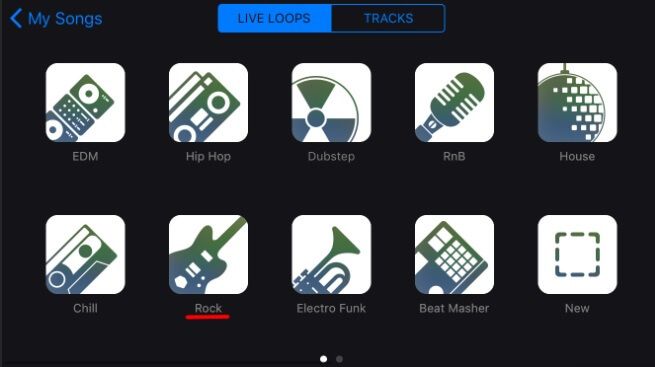 Tap on the “+” icon and create a new song. You can also load something from your iCloud drive as well. 3. 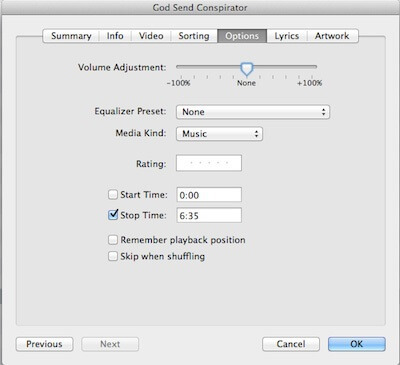 It will give you an option to add tracks or a live loop. A live loop is a better option. Select the genre of your choice to proceed. 4. Now, using the instruments on the screen, create a loop. You can tap on the record button to start creating the ringtone. Make sure it is not stretched to more than 40 seconds. 5. Once you have successfully recorded the tone, you can save it. It will be available in your library. 6. Long tap the saved file and export it as a ringtone. 7. Give it any name of your choice and tap on the “Export” button to save it. 8. The interface will ask you how you wish to save the ringtone. I would recommend saving it as a standard ringtone. In the end, your custom ringtone will be saved on your device. You can later choose to set it as your default ringtone. I’m sure that the guide would be able to answer your queries like how to add ringtones to iPhone X without iTunes or how to make ringtones for iPhone X. As you can see, iSkysoft Toolbox provides a user-friendly and simple solution to create and add ringtones to iOS devices. It will also let you move all kinds of data between your phone and computer. A multi-functional tool, it is a must-have iPhone manager and will certainly come handy to you on numerous occasions. The article will teach you how to download and transfer iPhone ringtones for Android. You can download and transfer iPhone ringtones for Android quickly.